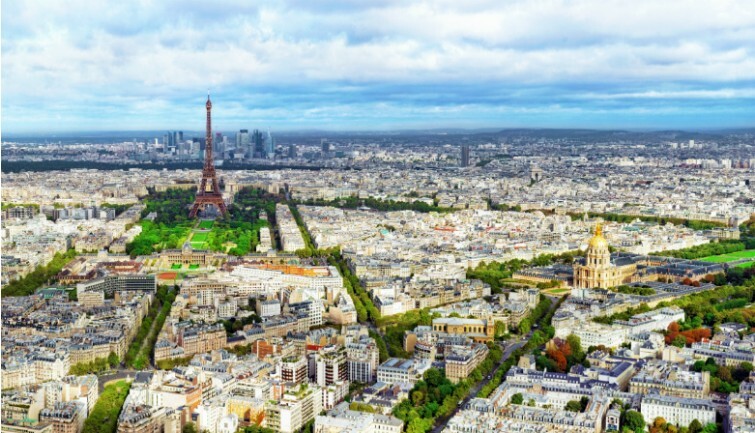 Discover Paris’s most famous tourist sights and monuments on one unique tour This tour features a visit to the 2nd floor of the Eiffel Tower with breathtaking views of the capital, a panoramic city tour by coach, plus an hour-long boat trip along the Seine. 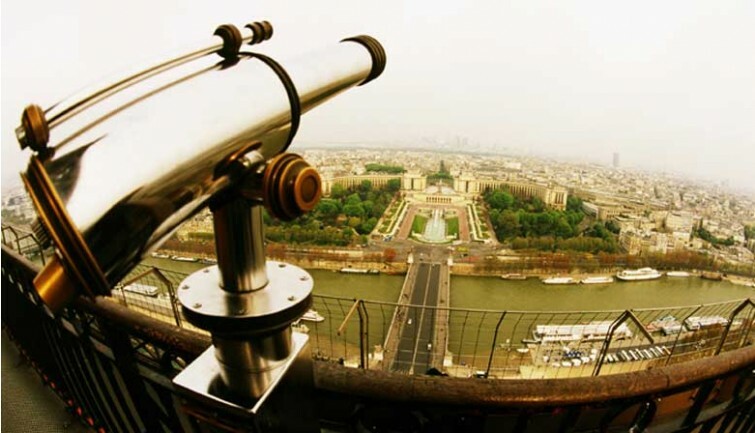 This comprehensive tour is the ideal way to discover Paris for the first time. 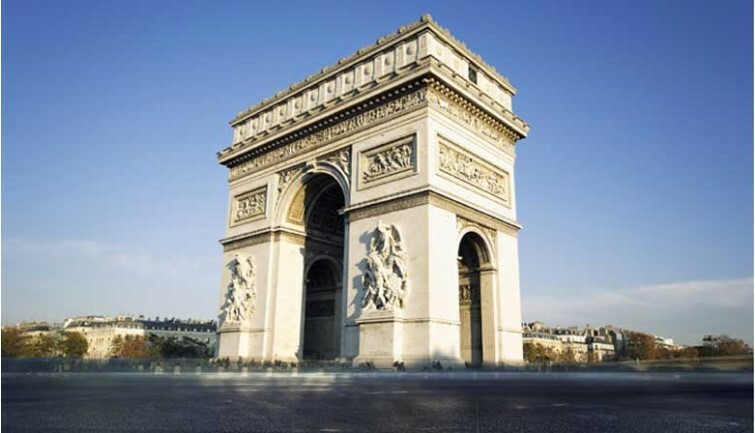 Your tour by air-conditioned panoramic coach offers you the opportunity to see Paris and learn about its history and most famous sights through an audio guide commentary (individual headsets). Children’s commentary is also available in French, English, Spanish, Italian and German. 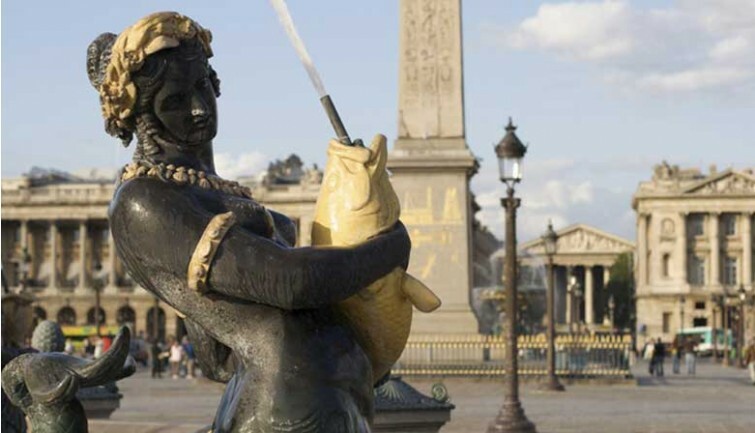 Marvel at Paris’s best-known sights: Place Vendôme Square, the Opera House, the Pantheon, the Luxembourg Palace and Gardens, the Orsay Museum, Place de la Concorde Square, the Champs-Elysées, the Arc de Triomphe (Arc of Triumph), and the Invalides. This Paris city tour will allow you to discover the habits of Paris people and how they perceive their own city. 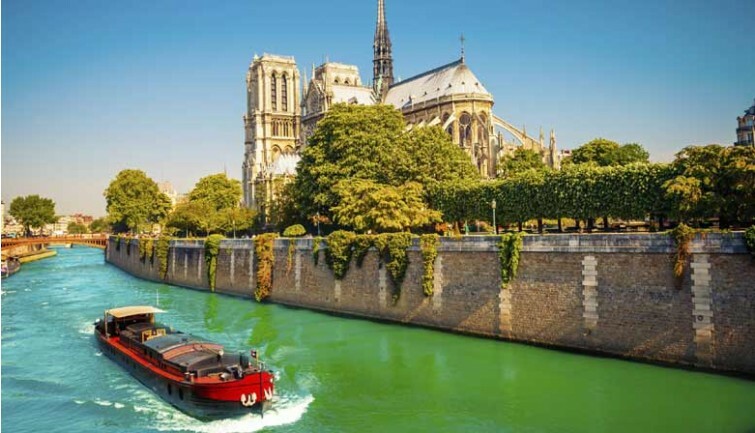 Thanks to rich commentaries, you will discover the history of the monuments you will see along the tour: the Notre-Dame de Paris Cathedral, the Opéra Garnier, the Louvre Museum, the Orsay Museum, the Eiffel Tower or the Arc de triomphe. While visiting the main neighborhoods of Paris, you will admire the architecture of Paris that evolved along the years, and you will find your bearings there. At the foot of the Eiffel Tower, step aboard for an hour-long musical cruise along the Seine with an audio guide. Marvel at the amazing architecture of the heart of Paris’s most prestigious monuments lining the banks of the Seine: the Louvre Museum, Notre Dame Cathedral, the Orsay Museum, the Conciergerie, etc. Relax on the fully-glassed boat with terrace, and be captivated by this river trip among Parisians who walk and cycle beside the river as you glide by. * Please print your tour voucher and present it to the PARISCityVISION office on the day of your departure. 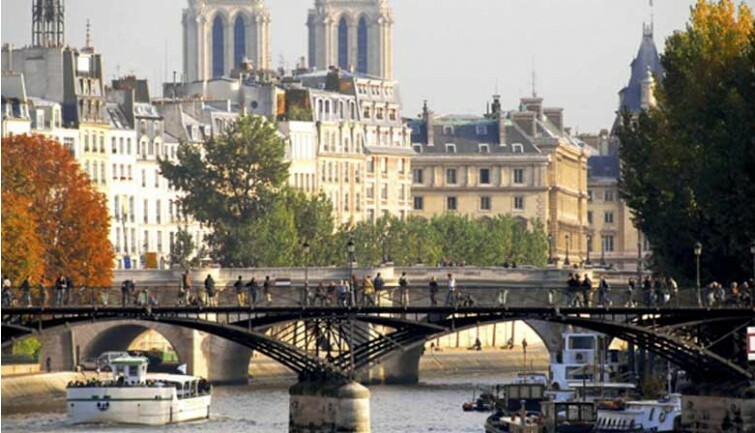 * The Seine river cruise ticket is given inside the coach upon the departure of the tour. * The itinerary of the tour is subject to be modified, it depends on the date and departure time. When the tour ends with the Seine river cruise. You have the possibility to do it later (Port de la Bourbonnais, Bateaux Parisians company, in front of the Eiffel Tower. Departure every hour until 9.30pm). * The tour is not a guided one: the hostess will not tell you anything about monuments.